The KJ-Pro which is for heavier people and body builders. For most adults weighing under 200lbs we recommend KJ-XR3. If you are over 200 lbs or a Body Builder over 200 lbs the KJ-PRO is the recommended model for you. 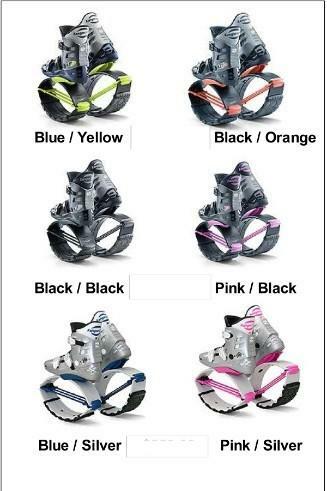 Please order your boots below and don't forget to order a Carrying Bag to conveniently carry your new Kangoo Jumps. 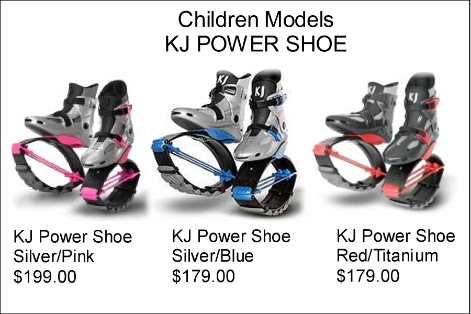 KJ-XR3: This is the all rounder, unisex model, that everyone can use, it fits 98% of buyers, suitable for marathons and Kangoo Aerobics. KJ PRO 7: The Extreme model, for Strong Athletes / Body Builders over 200 lbs. It includes the versatile T-Springs TS-Pro6 plus 2 steel coil springs, which can optionally be added on the T-Spring, to make the spring system even harder to compress. 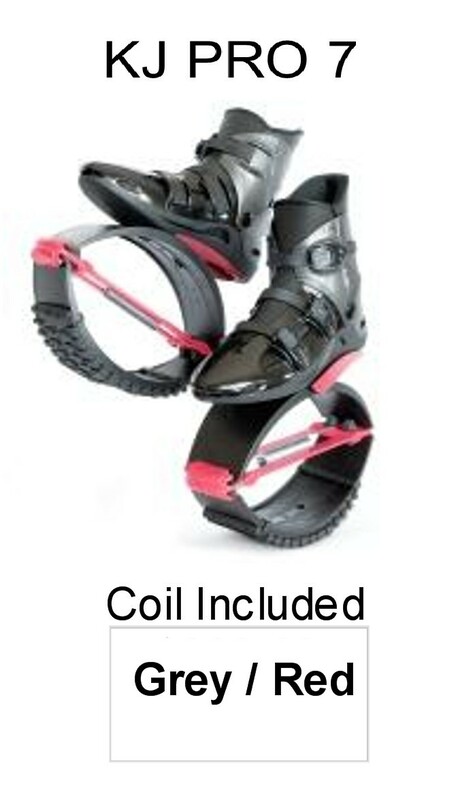 For children and light weight ladies with small feet, weighing 80 - to 120 lbs. Easily carry your boots when out and about or when traveling. Choose your favorite color. 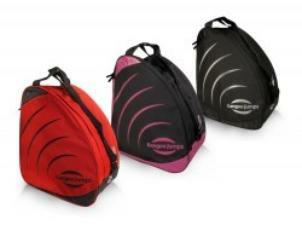 Black, Red or Pink (sorry blue is no longer available).